There’s something about today’s Next Mining Boom stock which makes us think that it may not be a miner after all – but a disruptive tech company undercutting its competitors by at least 33%. 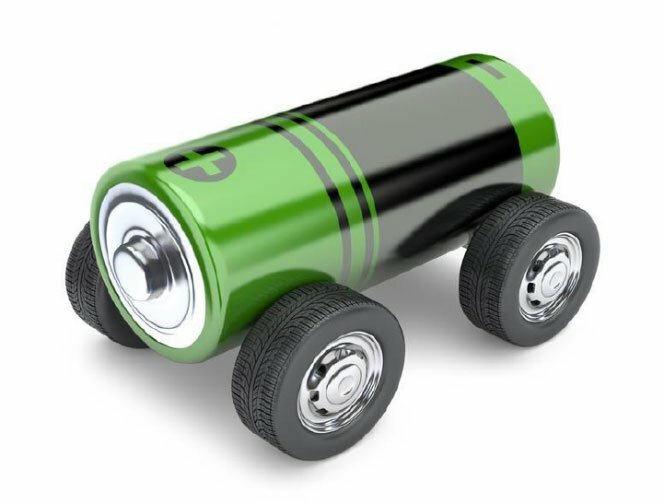 Lithium Australia (ASX:LIT) is playing in a market with massive future growth potential in clean energy applications, and is threatening to completely and utterly undercut its better funded competitors through the innovative use of technology. TV is being disrupted by online video channels such as YouTube and Facebook; the taxi industry is being disrupted by Uber; the hotel industry is being disrupted by Airbnb; and the newspaper industry is being disrupted by the Internet. LIT may just disrupt the lithium industry in the same way, lithium being one of the literal building blocks of the clean energy revolution – owing to its use in lithium ion batteries used to store renewable energy. LIT is using technology to open up a new resource that other hard-rock lithium miners simply don’t pursue for not being profitable enough – and then using low-carbon tech to bring it up to a saleable product, while also stripping out other products which can be on-sold to improve the economics of its operation. Now, LIT is a speculative stock – and runaway success is no guarantee here, so professional advice should be sought before making an investment. At the moment, lithium producers can be divided into hard-rock producers (conventional mining) shown in orange on the below chart; and brine producers (production from salt water) shown in green below. Profit margins for the other players is somewhere between 16% and 50%, but for LIT it could be more than 66% , based on current prices. Essentially LIT is consistently bringing the costs down to the point where it may able to undercut producers in lower-cost environments such as Chile or China to sell into a market which is tipped to treble in a few short years. Better yet, LIT’s process produces very little greenhouse gas emissions. 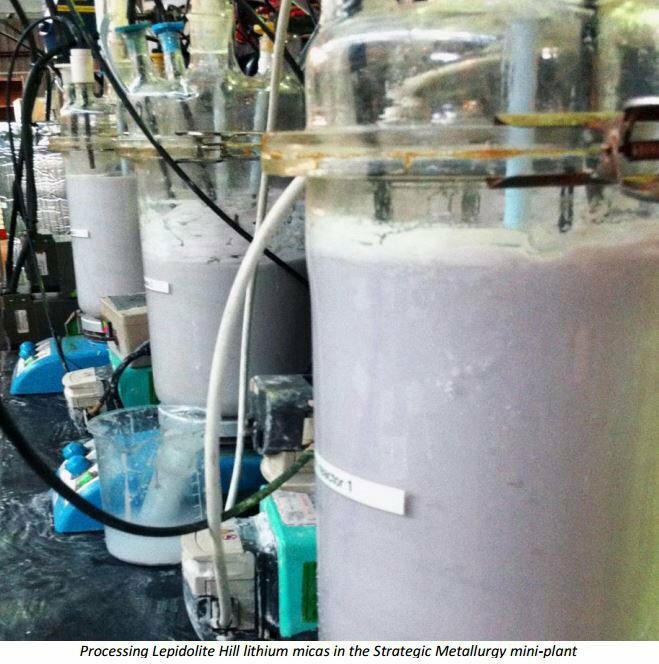 Recently, LIT announced that trial runs of processing lithium from low-grade micas have gone swimmingly. On the upstream side, LIT has built a position in Australia and Europe, ensuring that the company has plenty of feedstock for when it’s ready to go to full-scale production. Regardless of whether any other operators decide to use this tech in the future, LIT has essentially built a first-mover advantage. To understand why we at The Next Mining Boom continue to watch LIT very closely, you have to understand a little bit (don’t worry, just a little bit) about the tech it’s using to achieve cost savings. 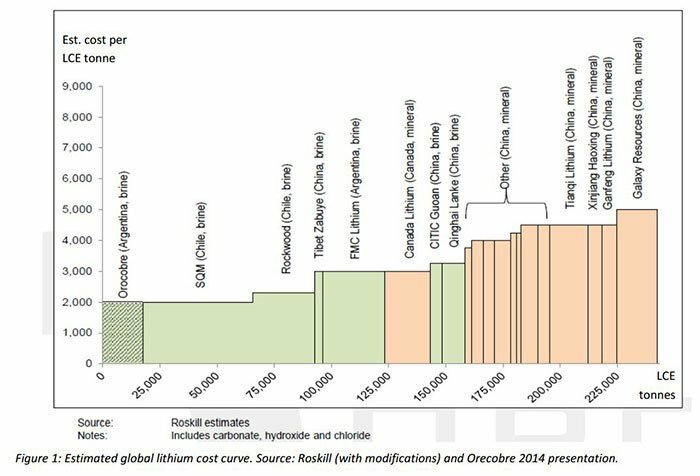 Traditionally, hard-rock lithium processing is somewhat of a brutal process. Simply put, lithium ore is roasted at high temperatures in massive industrial-scale roasters before the metals are leached out of them. Anybody with an electric heater running during winter will appreciate just how costly that can be – but industrial roasting is done on a vastly bigger scale. It needs massive amounts of energy, which if the company can’t provide itself, means that processing costs can run into the millions of dollars, cutting into margins. It usually means hard-rock lithium producers can only realistically produce lithium carbonate from high-grade concentrates grading at 5-6% Li 2 O. To counter this the ‘L-Max’ method has been licenced to LIT by unlisted company Lepidico. The way the L-Max method works (in a nutshell) is that LIT grinds its lithium mica into a fine powder and digests it in a sulphuric acid solution at 90 degrees centigrade. It then strips out all the metals (which can be sold and can be thought of as ‘credits’ in the process), including lithium, and leaves them in the solution. The reaction creates sulphur dioxide, which is then used to create more sulphuric acid, and on the process goes. This translates to large cost savings and means that LIT can go after lithium resources which would otherwise be simply uneconomical to mine. In July, LIT announced that it had performed a continuous mini-plant run , processing lithium from micas present at one of its upstream projects. The mini-plant was run over 15 days, which included pre-fill, continuous operation, and de-commissioning. A total of 229kg of mica ore was processed in that time, with 111 hours of continuous leaching. LIT was able to recover 8.7kg of lithium carbonate with an average grade of 99.53% and a recovery rate from leach liquor of 94%. The company showed that the process could work, and the leach results emulated those achieved during batch testing. This means that it is easier to predict future performance – a massive boon for LIT as it crunches the numbers on going full-scale. It was also recently able to auction off forfeited partly-paid ordinary shares for a premium of 25%. The average sale was 1.2c, but one parcel went as high as 1.5c per share – these have since traded up to 4c per partly paid share on good volume. It managed to sell every single one of the almost 5.9 million shares it put up for auction, raising the company a nice little sum of $73,615. The sum isn’t the most important thing here, but rather the sentiment from the market. One can’t help but wonder what the premium would have been if they had known about the latest processing improvements released in the past month by the company. LIT recently outlined that it can now recover even higher amounts of lithium from its lithium micas. In fact, it said that by adjusting the process just a touch that it could improve recovery rates from leach liquor to more than 98%. Remember before it had a recovery rate of 94% from leach liquor. A figure of 4% may not seem huge, but when we’re talking potentially millions of tonnes of lithium mica to go through the process, there could be massive processing savings down the road. It’s simply been going about its business in a methodical and scientific manner, and has been crunching the numbers to come up with greater efficiencies. The best part is that the lithium mica it has put through the mini plant process has been sourced from its own project at Lepidolite Hill in Western Australia. You see, the technology is only one part of the broader play from LIT. It’s aiming to build a substantial upstream position by entering into joint ventures with more traditional lithium explorers. It’s involved in six key projects in Australia and the Czech Republic. At the moment, Cinovec has an inferred lithium resource of just under 515 million tonnes with 0.43% Li 2 O lithium grade at a 0.1% cutoff. All indications are that LIT will be teaming up with EMH and applying the L-Max technology to this resource, allowing a cheaper production method than traditional methods. Cinovec also has an exploration target of 350-400Mt of lithium at 0.39-0.47% Li 2 O, but that’s yet to be confirmed. 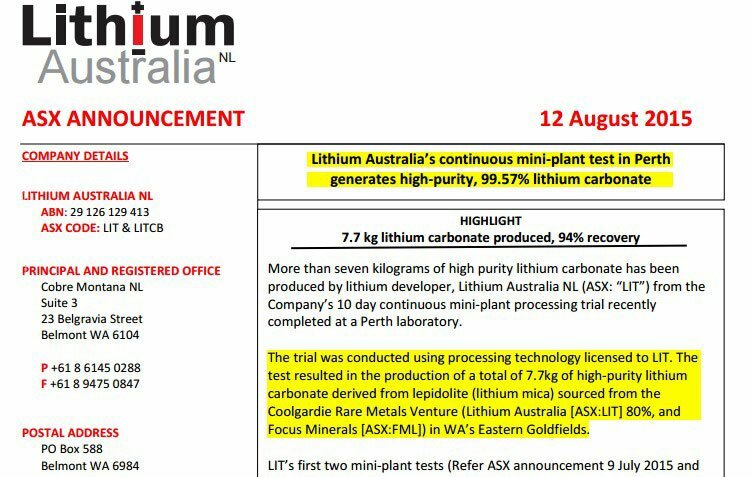 Back in Australia, this eastern Goldfields project actually fed the mica lithium ore into the L-Max mini-plant trial. To do a theoretical test is one thing, but using the rocks you eventually want to be digging up, selling and running it through the plant is a significant step forward. Waste dumps from prior mining at Lepidolite Hill comprise around 400,000 tonnes of lepidolite-rich material. It has a joint venture with Tungsten Mining (ASX:TGN), with LIT taking an 80% slice. 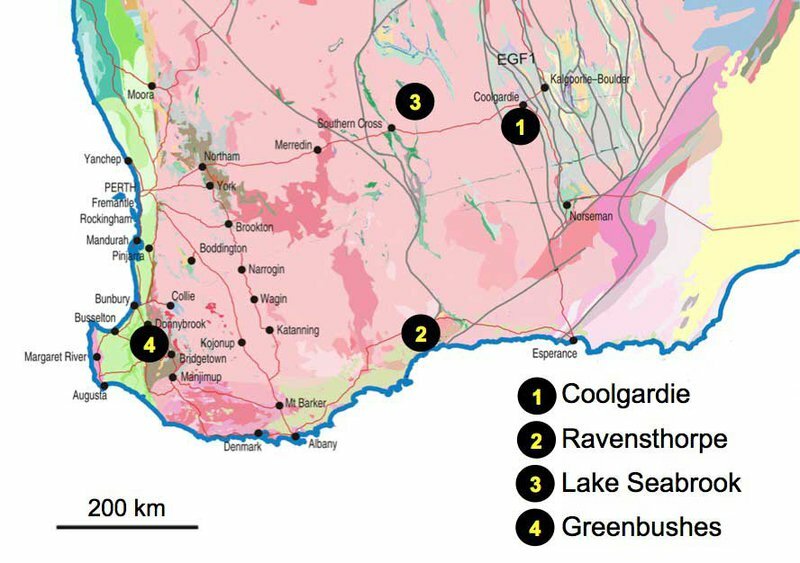 Ravensthorpe, near Esperance, is often thought of as a nickel town thanks to BHP’s presence there, but LIT has taken up a position near General Mining’s (ASX:GMM) Mt Cattlin lithium project. This project was previously operated by Galaxy Resources Limited. Ravensthorpe isn’t the main focus for LIT, but the project area has brought up mica samples which are being tested. Again, if sample testing goes through to bulk testing, then it could get a whole lot more prospective. 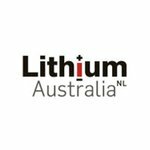 Greenbushes is within cooee of the world’s largest lithium mine , operated by Talison Lithium. Talison produces approximately 38% of the world’s lithium, and accounts for 75% of Chinese demand. The LIT project covers a 50km structural trend which is showing early signs of being similar to Talison’s project. Up in the Pilbara region, it has teamed up with Pilbara Minerals (ASX: PLS) to assess the lithium micas at PLS’s Pilgangoora project. Most of the resource is a more conventional spodumene mineralisation, but LIT has its eyes on a different game. Historic records suggest most of the lithium mica (in this instance lepidolite) may be in areas not yet drilled . Hence LIT’s interest in the project. The reason LIT has been quietly building up a position in lithium projects that the majors won’t touch (due to lower grades), is because of the long-term fundamentals of the lithium market. If LIT can prove up lower-grade lithium mica ore into high-purity oxide, then it will be well and truly playing in an emerging space. LIT Managing Director Adrian Griffin is talking a big game, saying that “we continue on our quest to become the greatest holder of lithium inventory in the world” . That would make LIT a market leader in lithium – however this is no guarantee, and investors are encouraged to seek professional advice before investing in the company. 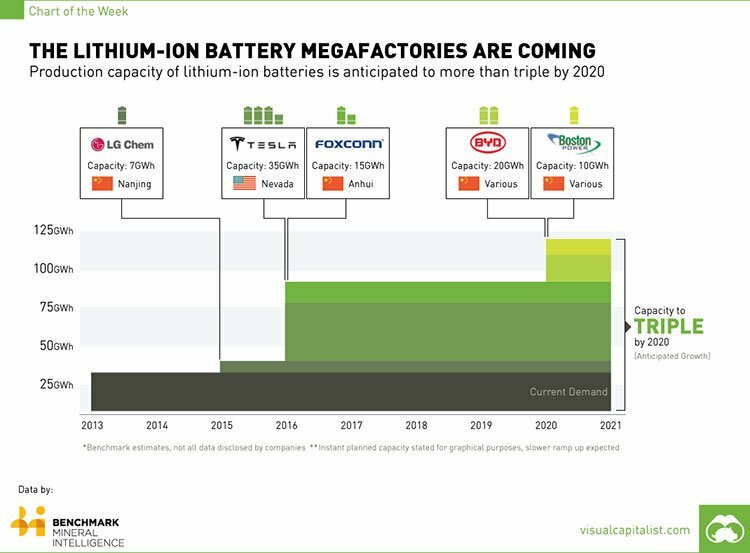 As you can see towards the back end of the table above, a huge amount of global lithium demand is being driven by its increasing use in batteries. Specifically, the use of lithium-ion batteries, which are facing skyrocketing demand at the moment thanks to renewable energy advances such as Tesla’s electric car range. At the moment, Australia is the largest producer of lithium in the world – but it does not have the largest amount of reserves. That title would go to Chile, which is also the second-largest producer of lithium, with China coming in at third. From Merchant Research & Consulting report “Lithium: 2014 Market Review and Forecast”. LIT is trying to redress that balance before demand starts to truly go up by focusing on lithium micas, which aren’t usually counted as part of lithium reserves reports. China, will more than likely keep a fair chunk of lithium within its borders for domestic consumption while production in Chile is tightly controlled, with reserves taking a while to make it to market. Outside of China and Chile, Australia stands as an attractive destination for those trying to source large volumes of lithium in short order. That’s exactly what’s going to happen in the next few years. In three short years, demand could more than treble . Lithium has been surrounded by a huge amount of buzz for a long time, and yet no single player has come in to dominate the market although plenty of companies have tried and failed to crack the ‘hard rock lithium processing’ code. Can LIT be the company that manages to do it? LIT stands a chance, however success is no guarantee here – and LIT remains a speculative, early stage investment. In a piece written for Fortune Magazine by David Z Morris earlier this year , the CEO of lithium consultancy TRU was tapped for his opinion. Morris’s theory was that hard rock miners were never going to be able to produce cheaply enough compared with their brine deposit counterparts. However, LIT has now presented a third viable option. By mining lithium micas which other companies usually won’t touch and applying market-leading technology in the processing of it, LIT is aiming to produce lithium carbonate for lower than $2000 per tonne. 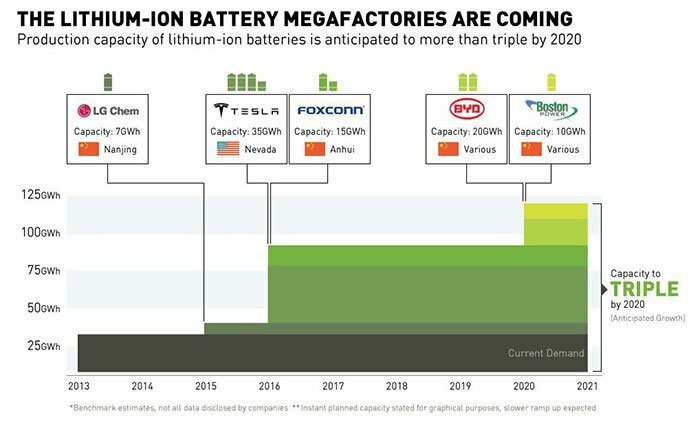 This would put LIT on the threshold of being the cheapest producer in the world, and if all goes well, the company will start producing at scale just at the time when demand for lithium starts to really take off.